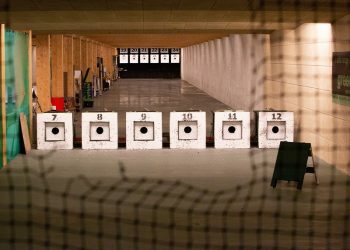 The most casualties at an indoor shooting range are caused by polluted air. 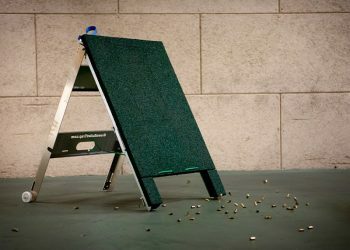 That’s why at Green Bullet Trap we invented safe bullet traps, which keep the lead inside and are very easy to maintain. A safe and clean shooting range is our vision. This starts with creating a thought-out concept. 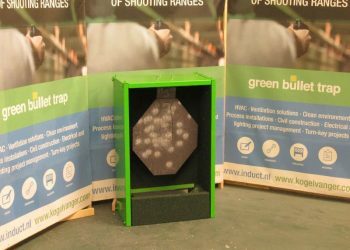 Together with Induct the Green Bullet Trap team designed innovative indoor shooting ranges. Our shooting ranges are known for many things, including clean air. All our knowledge about airflows, air currents and air filtration has resulted in the best controlled air conditions and healthiest air on our shooting ranges. At a shooting range we put safety first. This all starts with a well thought-out plan. 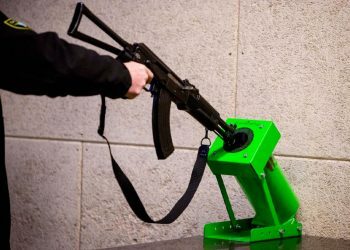 In collaboration with Induct we have designed different must-haves for any shooting range. 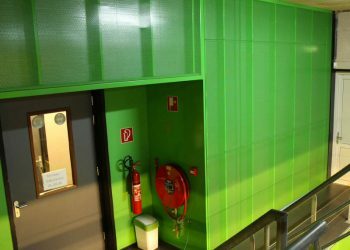 Induct is an industrial construction company specialized in designing special indoor climates were high performance is required. Our turn-key projects mostly take place in the industrial and maritime sector. It is our goal on all our projects to create a high indoor air quality, although the circumstances are tough. 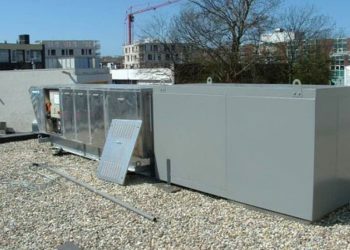 All part for airflow control, filtration and bullet traps are manufactured in our facilities in Katwijk, The Netherlands. 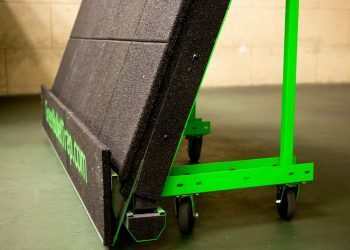 WANT TO KNOW MORE ABOUT OUR BULLET TRAPS? Interested in Induct’s clean range concept? Want to know more about the Green Bullet Trap assortment? Contact us or make an appointment with one of our experts for an inspection and let’s see what we can do for you.